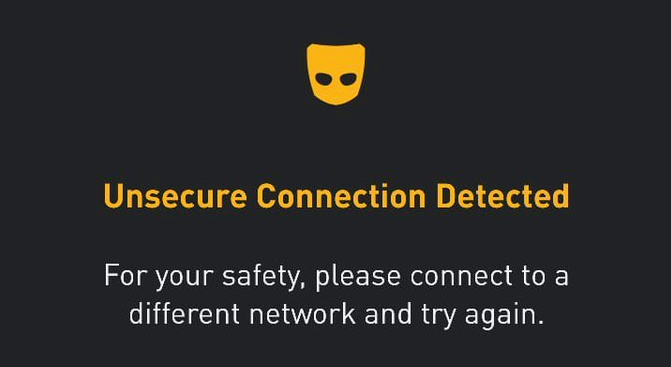 On Friday, January 18th, reports indicated that Grindr, a popular online dating application used by LGBTI individuals, had been blocked on the 3G and 4G mobile data networks of Alfa and Touch. After contacting both companies, a representative from Touch Lebanon informed us that the Ministry of Telecommunications had ordered the block. A trusted anonymous source also confirmed to SMEX on Wednesday, January 23rd, that the blocking of the application was the result of an administrative decision taken by Telecommunications Minister Jamal Al-Jarrah, who had received a request to ban the app from a national security agency. In a report published on Tuesday January 22nd, The Daily Star reported that both the Ministry of Telecommunications and security agencies had denied any involvement in the blocking of the application. A week since the blocking was originally instituted, which has been consistently in effect with only a few users reporting brief, intermittent access, the Ministry of Telecommunications has still not publicly stated the reason behind its decision. This sets a dangerous precedent for the authorities to police individual freedoms, threatening not only their free expression but also their access to information, while undermining legal procedures and due processes. In accordance with Article 125 of the E-transactions and Data Protection Law, which came into effect last week, decisions like this must receive judicial approval. In light of this, we, the undersigned, formally request that Minister Al Jarrah clarifies the matter at hand and revokes the decision to block Grindr. We also ask that the Ministry takes clear and transparent steps in future decisions and be legally compliant.